Cradlepine is a full service Equestrian facility located in Mount Airy, Maryland and is operated by Ali Calkins of Forward Strides, LLC. 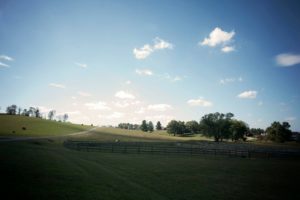 The Stable is located on 60+ picturesque acres convenient to Frederick, Westminister, and Ellicott City. 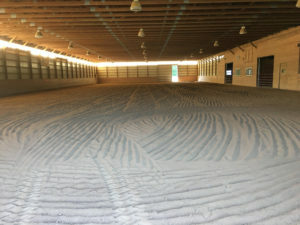 The facility boasts a 27 stall barn with attached indoor, 2 wash stalls, tack room, observation room, large outdoor, round pen, areas for hacking, and more. Twelve by twelve stalls, two wash stalls (one heated), rubber matted stalls and aisle-way. Turnout options include private, semi-private and group options for your horse’s needs. Horses at Forward Strides are cared for by a fully professional staff. Operated and managed by Ali Calkins, a USDF Bronze Medalist and Level 2 British Horse Society certified instructor, who offers training and instruction in Dressage, Hunters, Jumpers, and Eventing. In addition to training and instruction, your horse will receive top notch care in a fun, professional, and supportive environment.